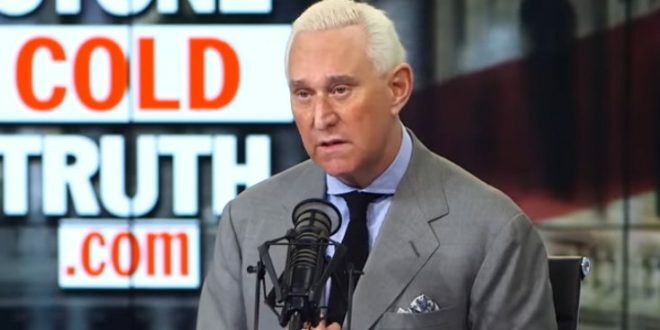 Mueller Has Damning Emails Between Stone And Corsi - Joe.My.God. The email was revealed in a draft court document, known as a statement of the offense, sent to Corsi by special counsel Robert Mueller’s office. Mueller also sent Corsi a draft plea agreement stipulating that the special counsel would not oppose Corsi requesting a sentence of probation if he agreed to plead guilty to one count of lying to federal investigators.